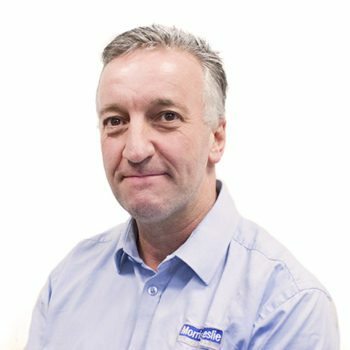 Our Plant Sales HQ team is responsible for the disposal of 1500 machines per annum and is supported by our regional plant sales offices. They have an excellent reputation in used machinery and import/export to over 50 countries. Visit the team at Errol Airfield, Errol, PH2 7TB. 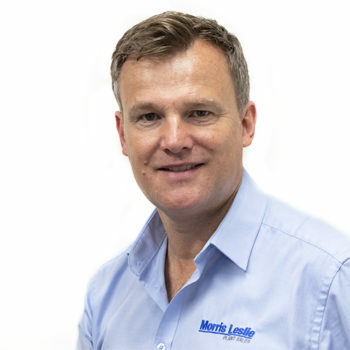 Morris Leslie Plant Sales from Bedford. 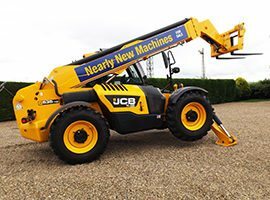 Our Birmingham depot has a wide selection of plant equipment for sale. 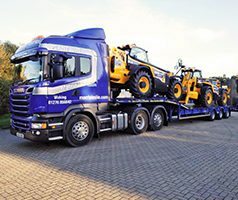 Telehandlers, excavators, dumpers and rollers all with an average age of 36 months. 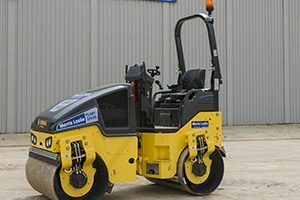 Our depot at Exeter has dedicated Plant Sales support from Robin Butler and has available telehandlers, excavators, dumpers and rollers for purchase direct from our modern plant hire fleet. 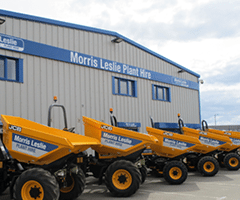 Our Inverness depot has a wide selection of plant equipment for sale. Telehandlers, excavators, dumpers and rollers all with an average age of 36 months. 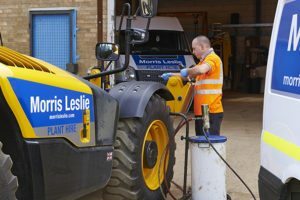 Our Newark depot has a wide selection of plant equipment for sale. 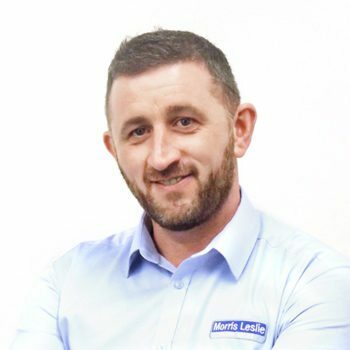 Telehandlers, excavators, dumpers and rollers all with an average age of 36 months. 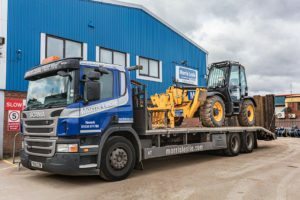 Our depot at Saltash has dedicated Plant Sales support from Robin Butler and has available telehandlers, excavators, dumpers and rollers for purchase direct from our modern plant hire fleet. Our Stockport depot has a wide selection of plant equipment for sale. 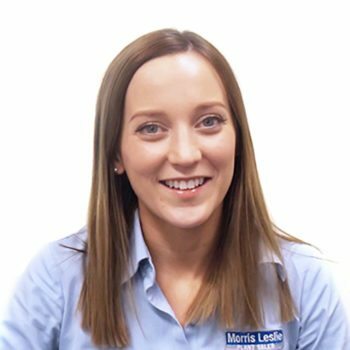 Telehandlers, excavators, dumpers and rollers all with an average age of 36 months. 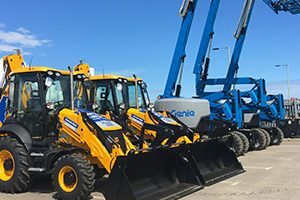 Our Whitehaven depot has a wide selection of plant equipment for sale. 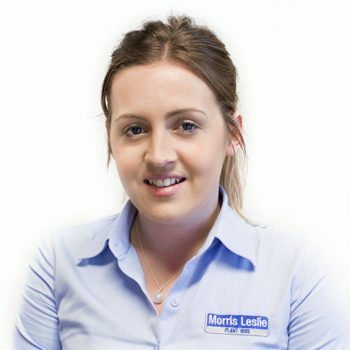 Telehandlers, excavators, dumpers and rollers all with an average age of 36 months. 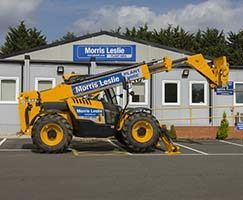 Our Woking depot has a wide selection of plant equipment for sale. Telehandlers, excavators, dumpers and rollers all with an average age of 36 months.